Lossburg. 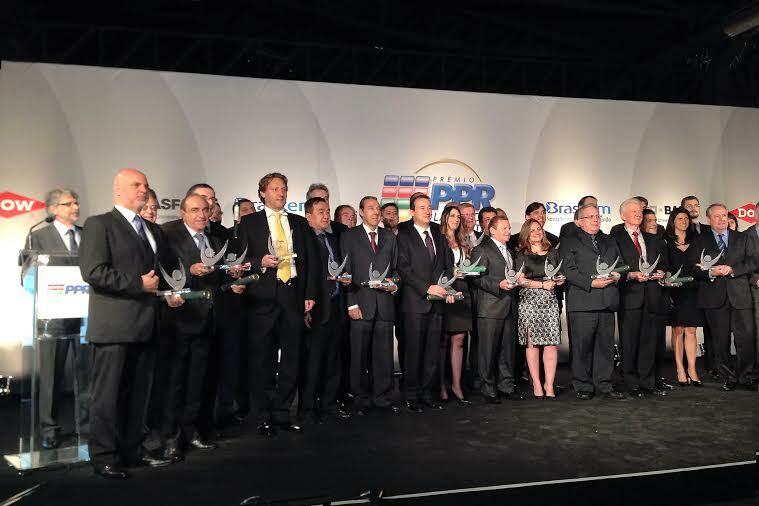 There was a great deal of delight when subsidiary manager Kai Wender accepted the award during a reception held in São Paulo, Brazil in November 2013. 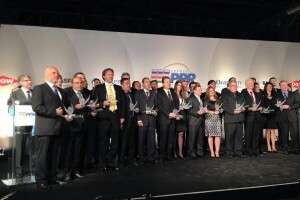 This is because the Prêmio Plásticos em Revista Award PPR is one of the most prestigious prizes for plastics processing companies in the country. Arburg Ltda. received the award in the category “Best Manufacturer of Imported Injection Moulding Machines in Brazil”. The award winners come from the areas of plastics processing, materials trade, machine construction and plastics recycling. The most eminent players in the petrochemical industry were also honoured. The award winners are determined each year by an independent market research institute and exclusively through customer surveys. The trade journal “Prêmio Plásticos em Revista”, one of the three major plastics journals in Brazil, bestows the awards. The award itself has been presented since 2003 and has advanced to become one of the best known trade prizes in the Brazilian plastics sector in recent years. The high level of customer satisfaction with Arburg evidently has several reasons. In subsidiary manager Kai Wender’s opinion, one of these reasons is the quality and technology of the Allrounder injection moulding machines and Multilift robotic systems, another, importantly, is also the technical support and consulting which the Brazilian subsidiary provides to all of its customers. An important factor he states here is, for example, the spare parts store of the local Arburg subsidiary, which ensures fast and comprehensive delivery to all the Brazilian customers.